CASE, a.k.a. 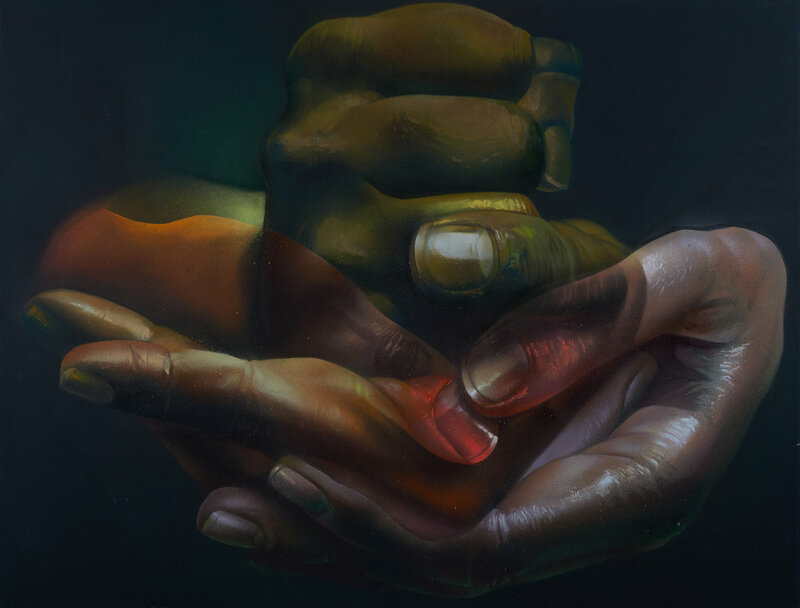 Andreas von Chrzanowski, a founding member of the renowned Ma'Claim Crew, has been a photorealism pioneer for over two decades, primarily using the medium of spray paint to embrace the power of movement through the universality of hands. "Power" and "movement" have individually played key roles in the backbone of his German roots, inspiring him to communicate strong messages of unity and power by overlaying hands. CASE combines brilliant photorealism with notes of surrealism, creating a visual vocabulary, relying on components of the human body. He is widely appreciated as one of the finest photorealistic aerosol authors in the world.